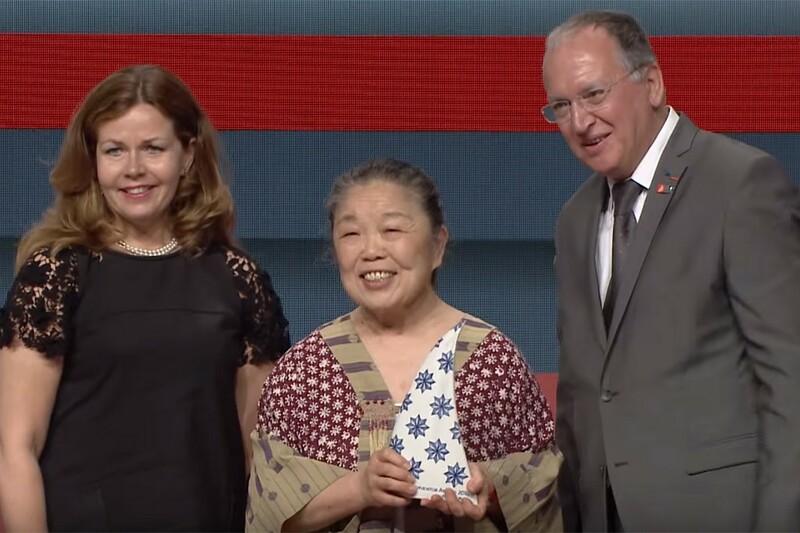 Congratulations to our client Diagnostics for the Real World Ltd. and CEO Helen Lee who has received the European Inventor Award 2016 in the category Popular Prize. Her invention consists of a diagnostic kit for resource poor regions of the globe. Already used to test more than 40 000 people, her robust, instant blood diagnostic kits are cost effective and easy-to-use for detection of infectious diseases such as HIV, hepatitis B and chlamydia. We are happy and proud to be the design partner of DRW.